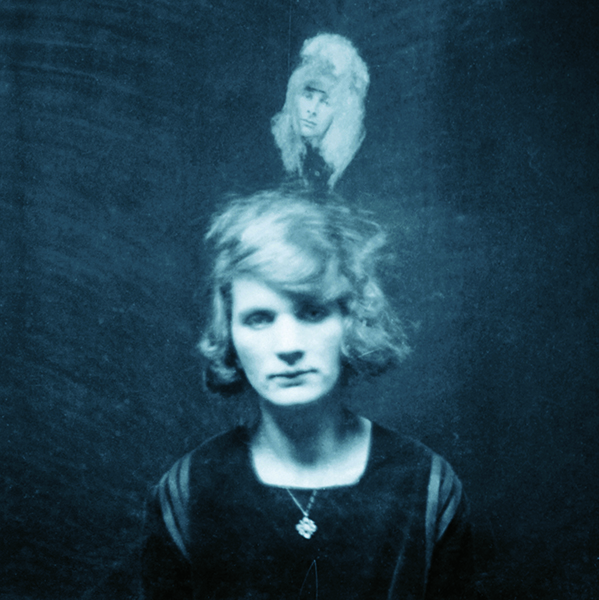 Martyn Jolly’s Faces of the Living Dead (2000-5) revitalizes the spirit photography of Mrs. Ada Deane, an early 20th Century British psychic photographer. In Deane’s and Jolly’s photographs, the sitter is not alone; loved ones linger. Jolly’s interventions heighten the emotions of these meetings. Martyn Jolly has been a photographic historian, critic, and practising artist for twenty years. His PhD thesis (University of Sydney, 2003) threaded a line of spectral imagery through Australian culture from war propaganda to contemporary indigenous photography. His history of spirit photography is forthcoming from the British Library. He has written for History of Photography, Photofile, and Art Monthly. His exhibition Faces of the Living Dead began touring in 2001. His work has been acquired by the National Gallery of Victoria and the National Gallery of Australia. Jolly is head of Photomedia at the Australia National University School of Art.